Fort King Presbyterian Church has a small library which is large in content quality. It currently contains about 2000 holdings; all are available for check-out by church members and their families. The majority of the books are related to spiritual life and development, Bible study, Christian history, and the life and teachings of Jesus. This includes many recent books by Jesus Seminar scholars. The library's collection also includes information about early writings from the first centuries. These writings were created after Jesus' life on earth which did not make it into the canon of the Holy Bible. The library has books describing more recent discoveries, such as the Dead Sea Scrolls and the Nag Hammadi Library. ​All age groups can find something of interest to inform and/or entertain. 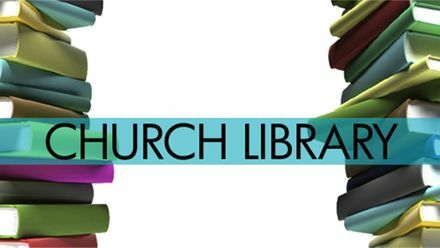 The library is open every Sunday morning before and after the worship service; a librarian is usually available to assist visitors. 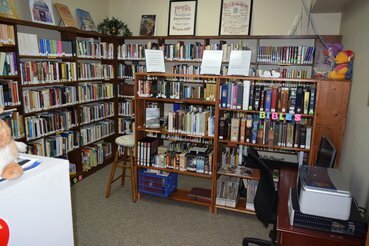 The library is also accessible during regular weekday church office hours.